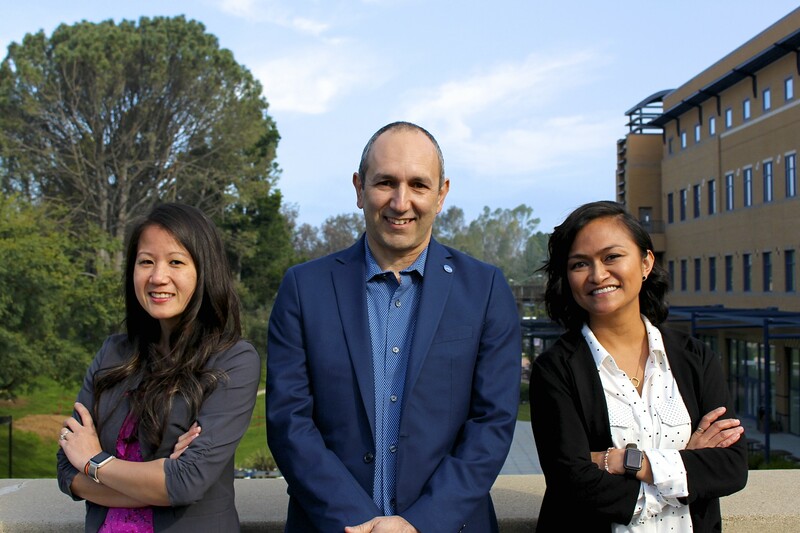 The Office of the Dean of Students (DOS) staff is comprised of Dr. Rameen Talesh and his support staff: Sherwynn Umali and Julie Song. Also included in the DOS Office is the Office of Academic Integrity & Student Conduct. Both are part of the Student Life & Leadership family of departments, which is an organizational branch of Student Affairs. Please see the Student Life & Leadership page to learn more about our family of departments. Rameen joined the Student Life & Leadership family in October 2006. 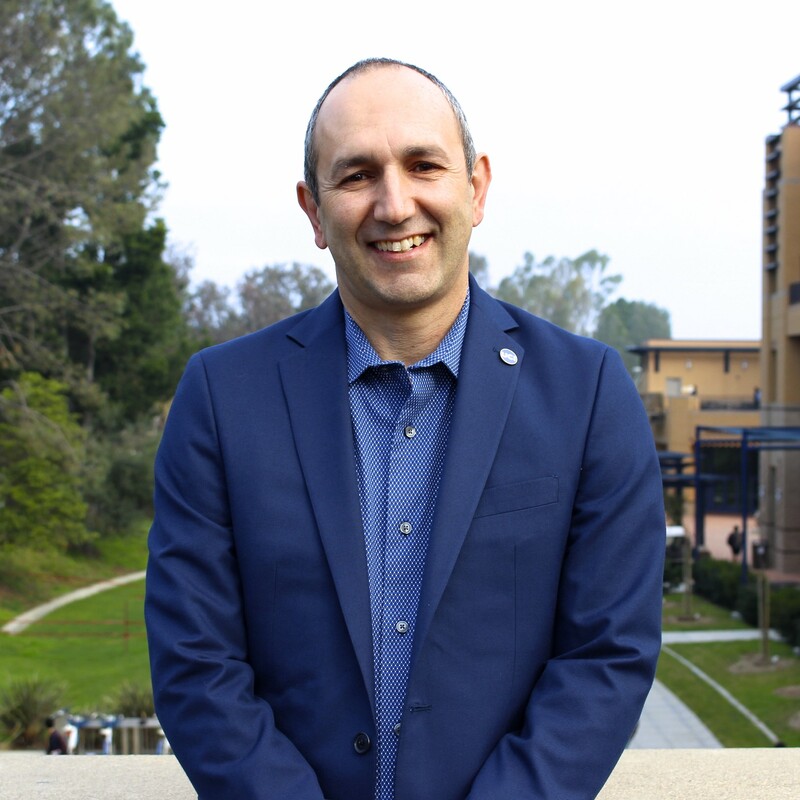 As the Dean of Students and Assistant Vice Chancellor for Student Life & Leadership, Rameen oversees all the departments in Student Life & Leadership. He is also commonly known as the Fist-Bump Dean on campus. To read more click here. Sherwynn has happily been a member of the Student Life & Leadership team since July 2005. She is responsible for overseeing some of the Student Life & Leadership departments. In her capacity as the Associate Dean of Students, she also directs the Administrative Internship Program, chairs the All-U Leadership Conference, and Anteater Family Weekend. To read more click here. Julie joined the Student Life & Leadership family in May 2013. 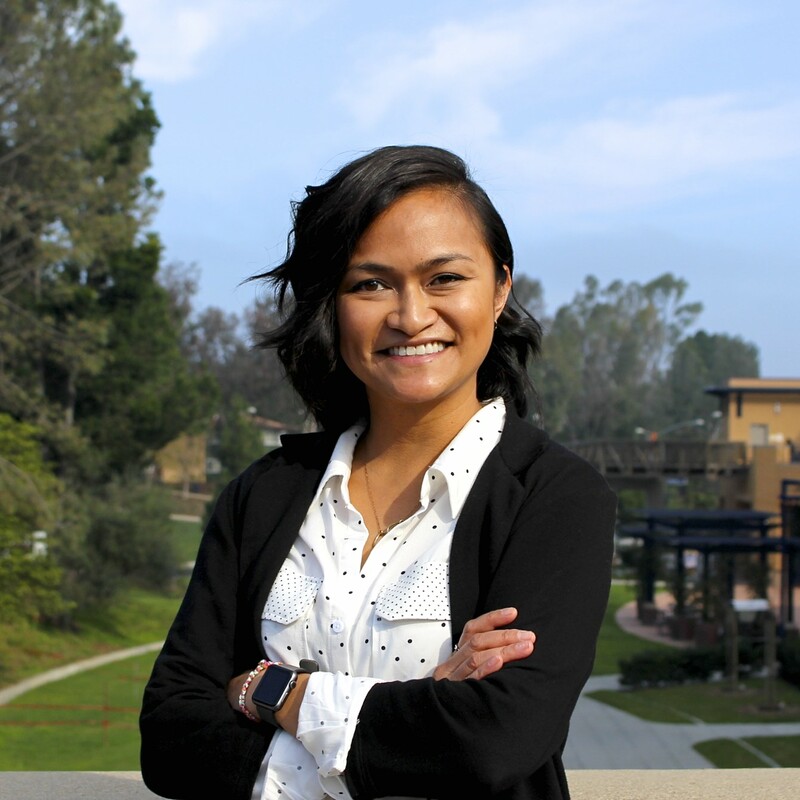 As the Project & Policy Analyst, she works closely with Dean Rameen Talesh on various projects and Associate Dean Sherwynn Umali on large programming: All-U Leadership Conference and Anteater Family Weekend. 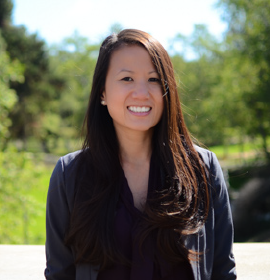 Prior to this position, Julie worked in the Vice Chancellor Student Affairs office. She received her bachelor's degree in Psychology from UC Irvine in 2006.